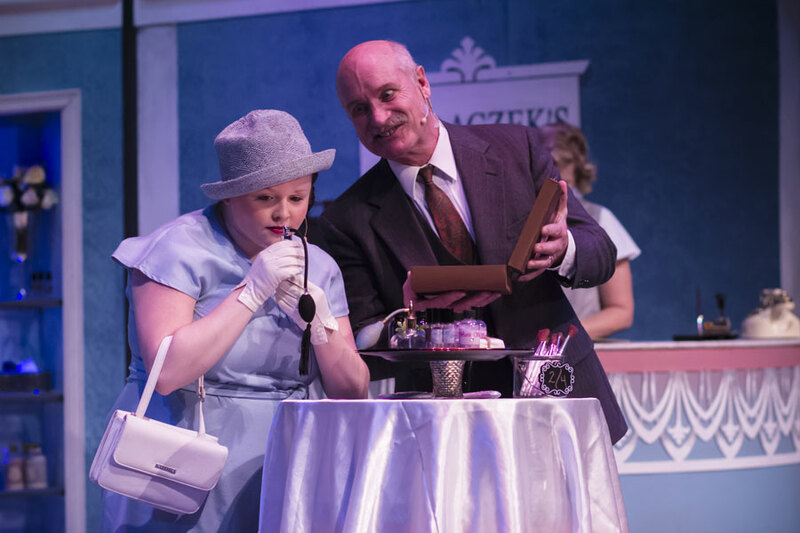 She Loves Me is presented through special arrangement with Music Theatre International (MTI). 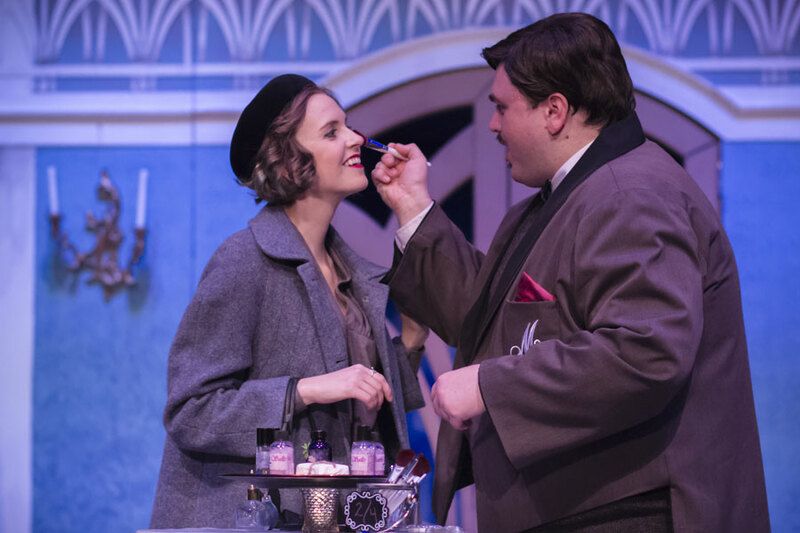 Georg and Amalia are two feuding clerks in a European parfumerie during the 1930s who secretly find solace in their anonymous romantic pen pals, little knowing their respective correspondents are none other than each other. 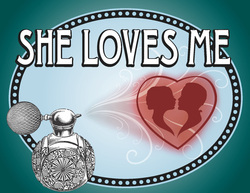 Funny, intelligent, honest and sentimental, She Loves Me is a warm romantic comedy with an endearing innocence and a touch of old world elegance and nostalgia, yet as universal and relevant as ever in this age of internet romances. 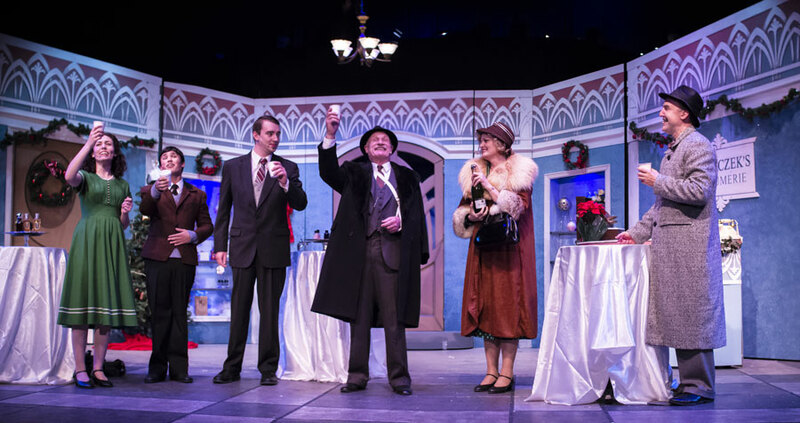 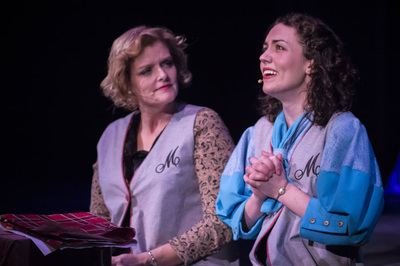 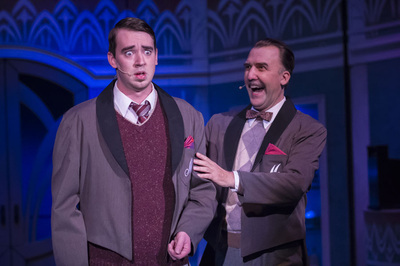 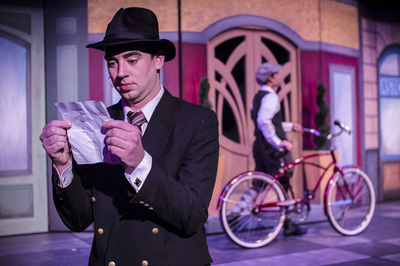 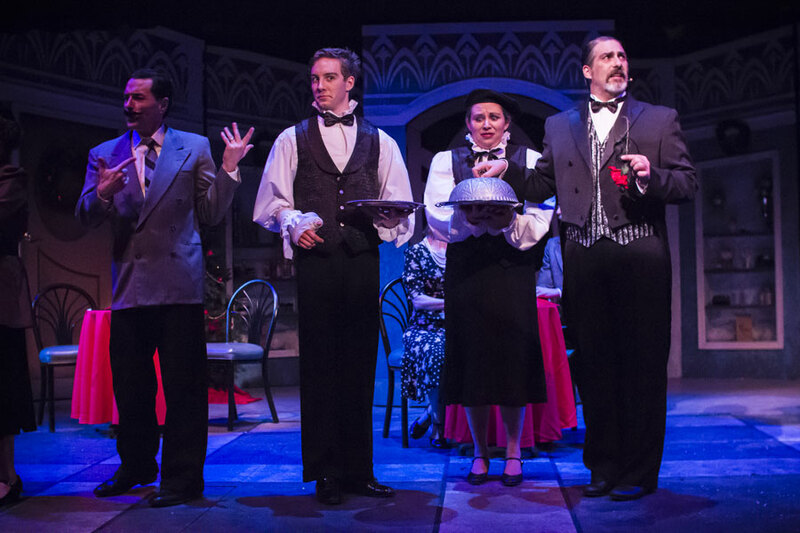 An intimate and touching show, She Loves Me features music by the same composer and lyricist team as Fiddler on the Roof, with a book by playwright Joe Masteroff, best known for Cabaret. 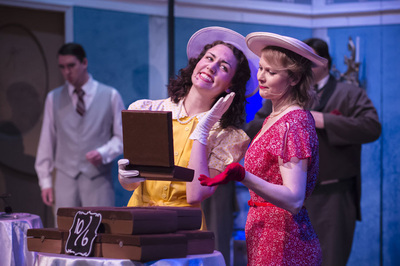 Read the Eugene Register-Guard review.